The collection of jagged cliffs that decorate the coast at As Catedrais Beach can only be seen at low tide, when the receding water reveals distinctive arches, caves, and rock buttresses. Explore the rocky walls composed of slate and schist, where you'll find complex forms carved by the seawater. However, be aware that tides come in quickly. Cave ceilings have been known to collapse due to erosion, so use caution while exploring. At high tide, the water at the small beach is safe for swimming. To visit As Catedrais Beach and get the most from your holiday in Ribadeo, create itinerary details personal to you using our Ribadeo holiday planning app . Charming place. You have to be cautious that with high tide is dangerous, but it is spectacular! At low tide The water leaves and reveals the shore, and the cliffs that form as if the vaults of the cathedral cathedrals. Hence the name. We were a little unlucky, because the water went as if "not quite" so wet your feet and actually under the arches of these rocky arches we did not go, T. to the day before the stone fell from the top and killed the girl. But it's really cool no matter what. About the organization. There are not enough people at the entrance to the beach (it is stairs). People who will consider all who go there and accordingly warn that it is time to leave. Never had deeper emotions in my life!! Save it in your bucket list !!! Lugar de ensueño No puedes no visitar!!!! Que belleza de lugar! Amazing beach. Totally worth the detour. Stunning views and amazing beach. They only let a certain number of people access the beach so buy your tickets in advance and go during low tide. Such a wonderful beach, one of the best experiences I've ever had. Definitely worth a visit. Every day, we help thousands of travelers plan great vacations. Here are some tips on how to use your Listing Page to attract more travelers to your business - As Catedrais Beach. Promote your permanent link - https://www.inspirock.com/spain/ribadeo/as-catedrais-beach-a758807205 - on your website, your blog, and social media. 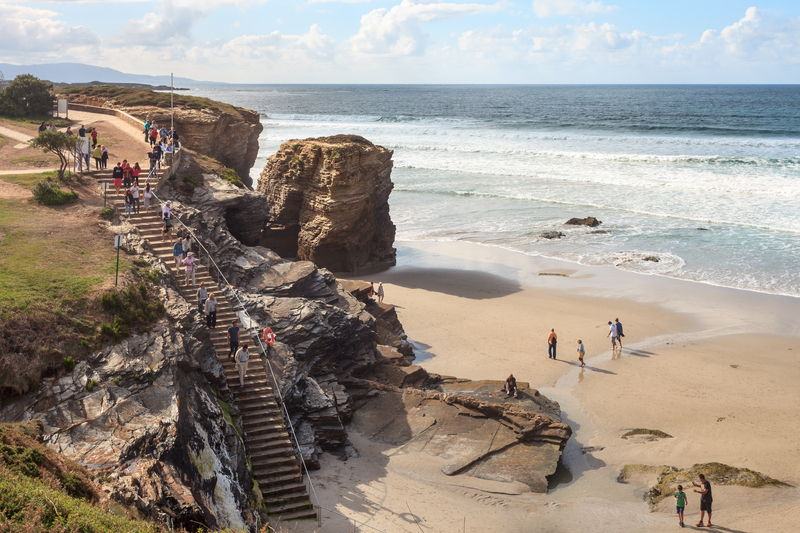 When a traveler builds a plan from this page, the itinerary automatically includes As Catedrais Beach. This is a great way for travelers looking for a great vacation in your city or country to also experience As Catedrais Beach. Promoting your link also lets your audience know that you are featured on a rapidly growing travel site. 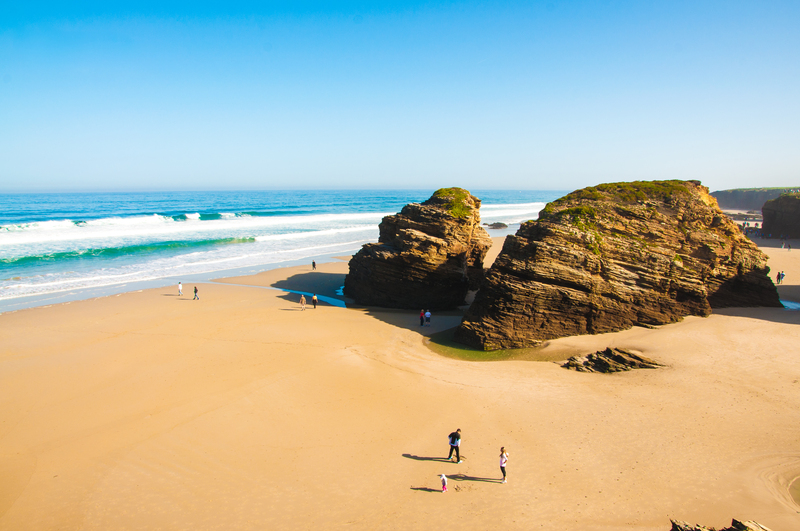 In addition, the more this page is used, the more we will promote As Catedrais Beach to other Inspirock users. 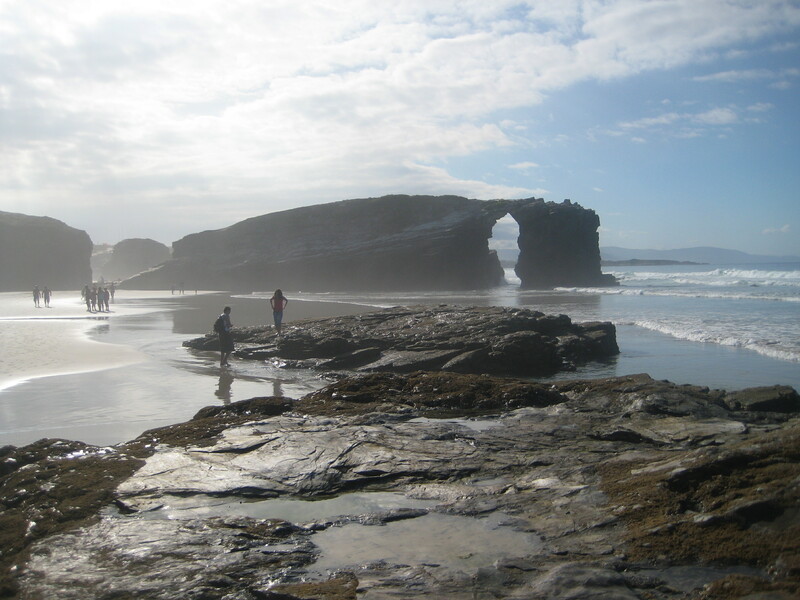 For best results, use the customized Trip Planning Widget for As Catedrais Beach on your website. It has all the advantages mentioned above, plus users to your site can conveniently access it directly on your site. Visitors to your site will appreciate you offering them help with planning their vacation. Setting this up takes just a few minutes - Click here for instructions.